Prestone MSA Ladies British Rally Champion Nabila Tejpar will take on the biggest challenge of her short career this month when she contests her very first FIA World Rally Championship event, the Dayinsure Wales Rally GB (26-29th October). In just her second year in the sport, Tejpar has enjoyed a progressive season in the British Rally Championship, piloting her Dunkin Donuts and Pump Technology backed Ford Fiesta R2 to the Ladies title, narrowly missing out on a Cadet Cup podium along the way. Now, Tejpar and co-driver Richard Bliss will tackle one of the toughest events in the world as the World Rally Championship makes its trip to the UK for a four-day assault on the forests in Wales. With a British Championship Rally consisting of around 150km of competitive driving, Tejpar will encounter over 300km of special stages during the Deeside based Wales Rally GB, marking the biggest event she has ever contested. Tejpar, 24 from Maldon, Essex has been rallying since her 22nd birthday, introduced to the sport by her father Aziz who competes himself in the British Historic Rally Championship. After contesting single venue events to hone her skills, she embarked on her first season in the DMACK British Junior Championship in 2016 with the MH Motorsport squad. 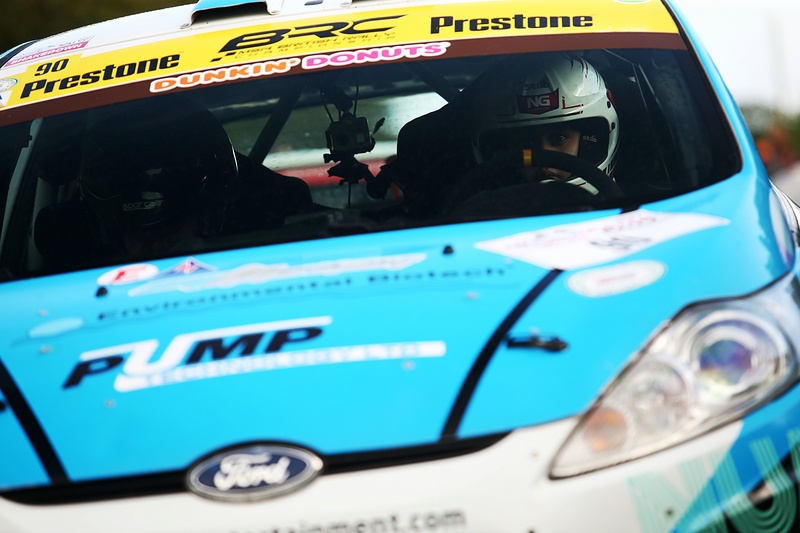 With “progression” the theme of her career she returned to the series this season, taking a career-best second place in the Cadet Cup at the Nicky Grist Stages in July. With only one point scoring opportunity missed during the year, she held a top three position during the season before ending the year fifth in the Cadet series due to dropped scores and taking the Ladies title along the way. 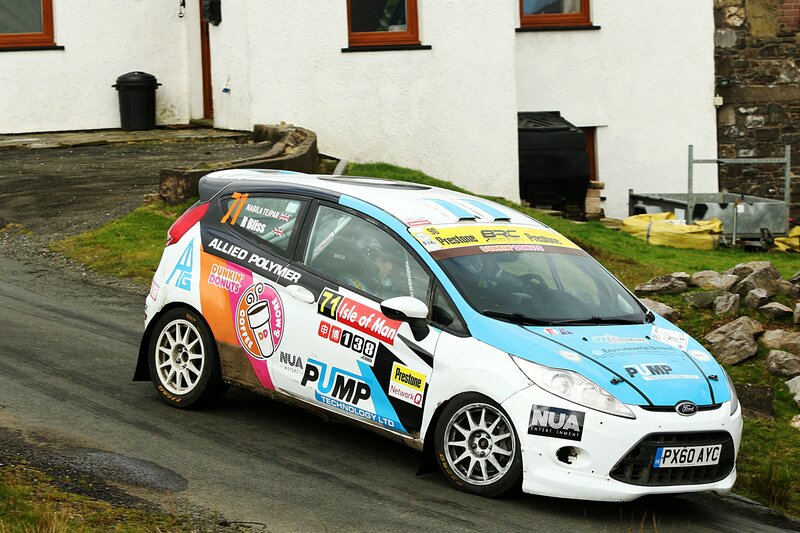 Run once again by MH Motorsport, Tejpar will be supported by NUA Motors, Renewables Wales and Allied Polymer for the event. After a year of constant development, she will now embark on one of the most famous rallies in existence and she is excited at the prospect of competing on the world stage. “This is such an amazing opportunity for me and I feel so privileged to be able to compete alongside the best drivers in the world despite being still fairly new to the sport,” says Tejpar. “You know, this is the event you aspire to as a rally driver, the one you always want to contest when you first get the desire to compete and just two years later, here I am with an entry to Wales Rally GB. Ever since I started in the sport I swore to myself that I would contest this event. They are some of the best stages in the world so to go and do those stages on such a large scale event will be fantastic”. 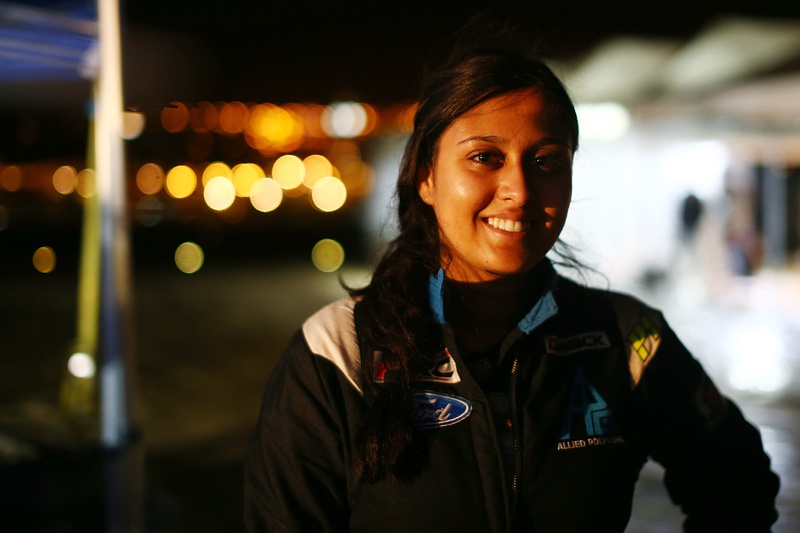 With the magnitude of the task ahead, Tejpar remains grounded along with her expectations for the event.“This is like nothing else I`ve ever done and makes the British Rally Championship rounds look like a bit of a sprint really,” she says. The Dayinsure Wales Rally GB is the penultimate round of the FIA World Rally Championship and is based at the Toyota plant in Deeside on the Wales border. After two days of pre-event reconnaissance on Tuesday 24th October and Wednesday 25th, Thursday 26th hosts’ shakedown and the opening Super Special Stage at Tir Prince. Friday 27th takes crews into Mid Wales whilst Saturday 28th houses the longest day of the event with evening stages ensuring the leg finishes around 11pm. Sunday 29th rounds off the event with just four stages before the ceremonial finish celebrations in Llandudno from around 13.30 that day.